The revolution in skin hydration, within seconds it restores skin hydration, minimizes wrinkles and restores a fresh complexion. A combination of two devices is far more efficient and effective, solves the problem of the affected parts faster and more deeply. The combination of devices multiplies the effects of the treatment. The most intensive combination is achieved in a combination of ultrasound and vacuum massage (highly recommended). The final price is the sum of the individual treatments. If you pay for the entire treatment there is a 10% discount. 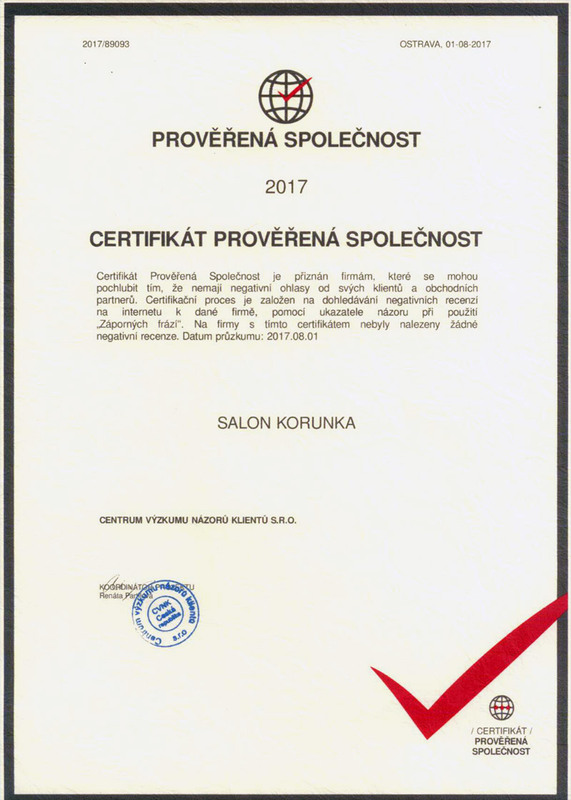 Possibility to put together gift certificates worth 1.000 Kč according to the individual needs of the client. Přejete si získávat nejnovější informace o kosmetice a našich dalších službách. Zaregistrujte se a buďte první, kdo získá informace o chystaných novinkách, akcích a slevách a také se podívá na nová videa, příspěvky a články.